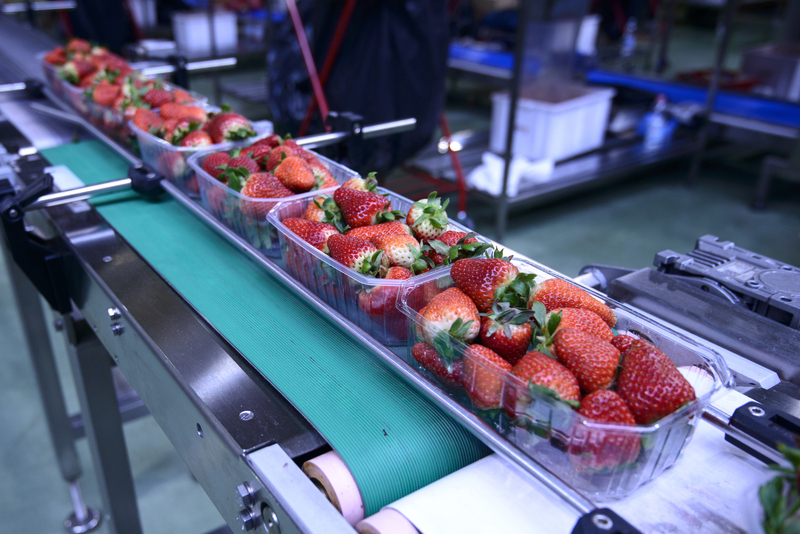 VSW’s food conveyor and processing belt range features market-leading coating materials suitable for all modern food production lines, compliant to EC standards and EU legislation for direct food contact. This includes both the belt and any accessories. For additional food safety VSW has developed its own unique methods for belt edge sealing. We also offer a range of belt materials with non-fray polyester textiles and anti-microbial properties, to ensure strict hygiene and health standards can be adhered to. With our in-depth experience of processes in all areas of the food industry, VSW supplies conveyor and processing belts with appropriate accessories, along with the know-how to fit, maintain and repair our products. VSW can also supply specialist products including homogenous belts, wash-line de-watering / mesh belts, plastic modular belts, vertical form fill and seal belts, and timing belts.